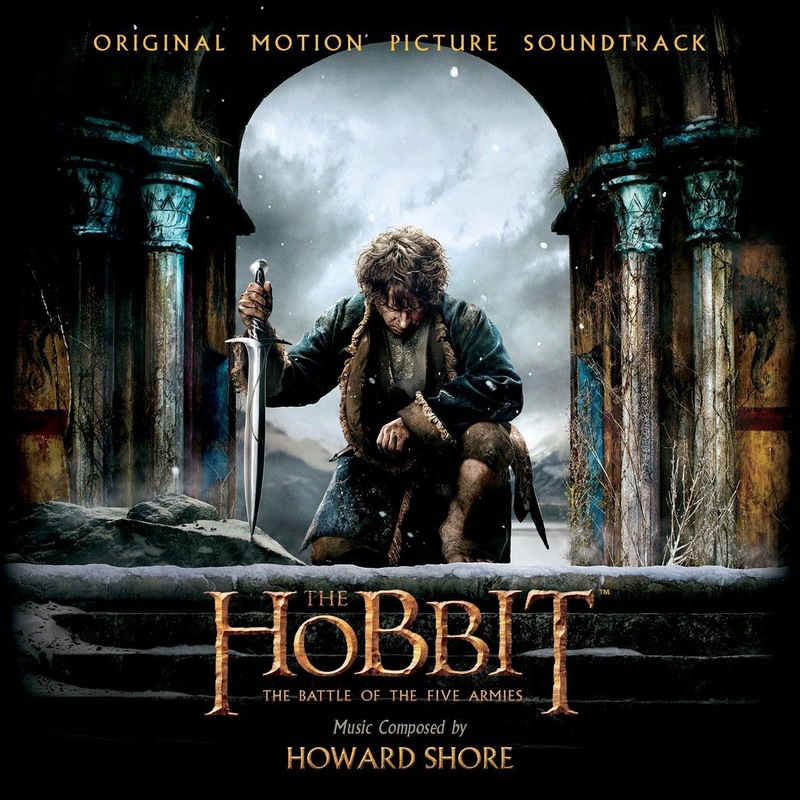 Music composed by Howard Shore. The Company of Thorin has reached Smaug’s lair; but, can Bilbo and the Dwarves reclaim Erebor and the treasure? And, if so, can they hold on to it? The movie soundtrack of The Hobbit 3 The Battle of the Five Armies will be released on December 16, 2014. The Hobbit 3 The Battle of The Five Armies – Theme song – “The Last Goodbye” by Billy Boyd.